**Sale Pending! 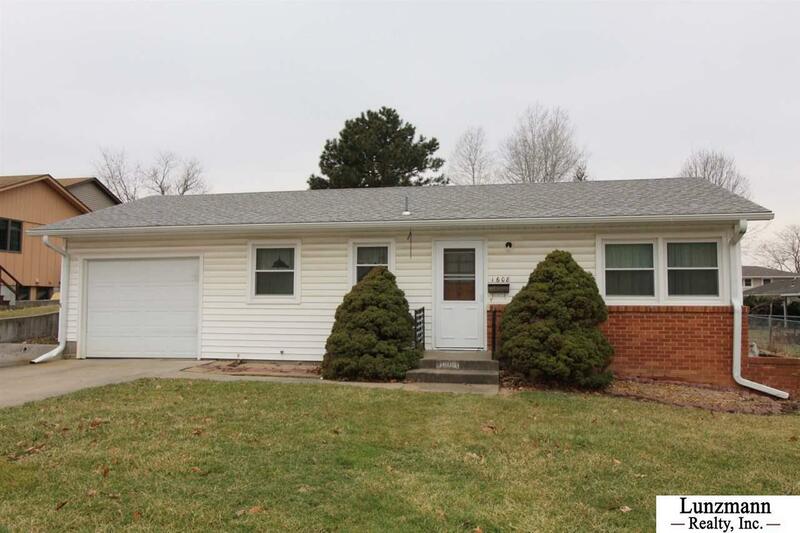 ** 2BR, 1 BA, Ranch style home built in 1962. Attached 1 car garage & additional off street parking. Eat-in kitchen - appliances included range & refrigerator. Good size living room. New roof and windows in 2015. Full unfinished basement provides laundry - washer/dryer included & allows for ample storage. Taxes $1, 047.86/year. Call to set up appt. to see this home. Listed by Lunzmann Realty.